Coming soon to a kitchen near you! 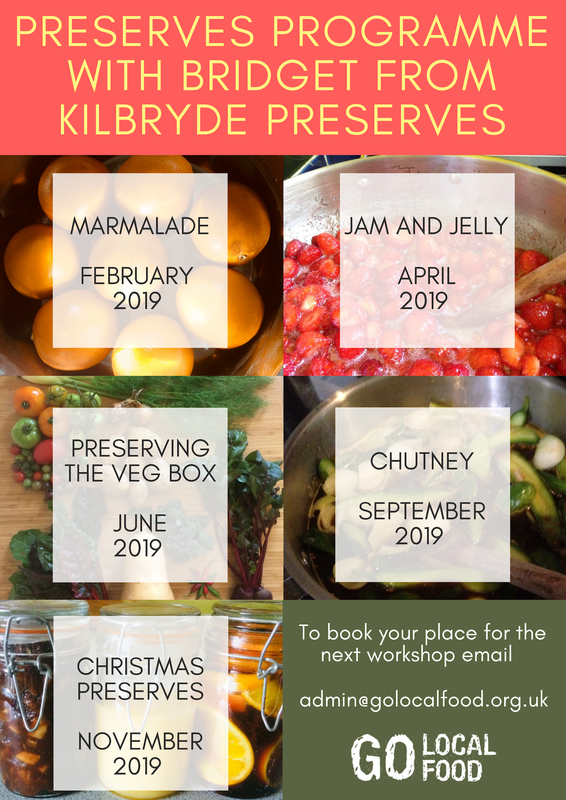 Following the success of this year’s preserves workshops we are excited to be planning a whole programme for 2019 with Kilbryde Preserves. More details will be posted when they are available.